will be happy to answer your questions, thank you. 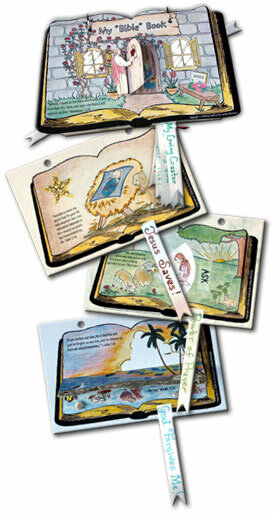 *Design your very own “Bible Book.” At each program the children add a new page to a “Bible Book” of their creation. First they will make the cover with the door that opens and Jesus who can either be knocking on the door or standing inside the door. 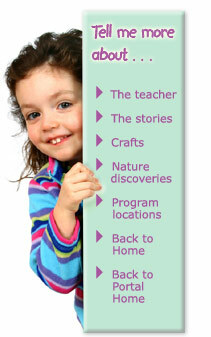 The children will then color, decorate, and often create an “action” part on a new page for their book at each program they attend. *Receive your very own Bible. Beside making this special book, the children attending will be assigned their very own new Children’s Bible and those with the highest attendance with get to keep their Bibles at the end of the program.